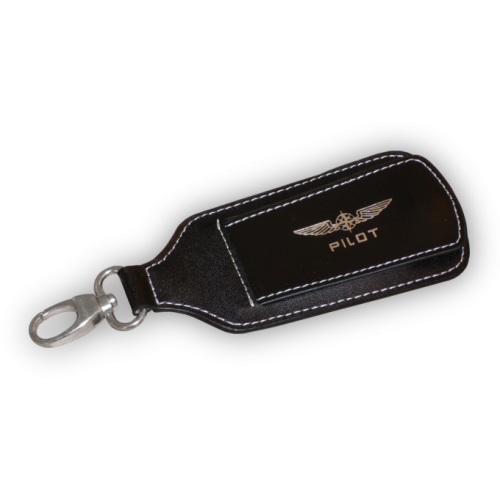 These luggage tags are made of genuine high quality leather. With a covered name plate and solid clip, each of your luggage items finds its way back to you. 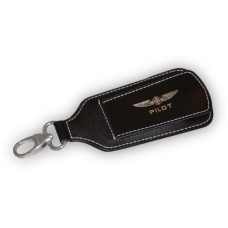 Presented nicely as a gift or just a useful tool in itself, the PILOT LUGGAGETAG is always a useful companion to have around.